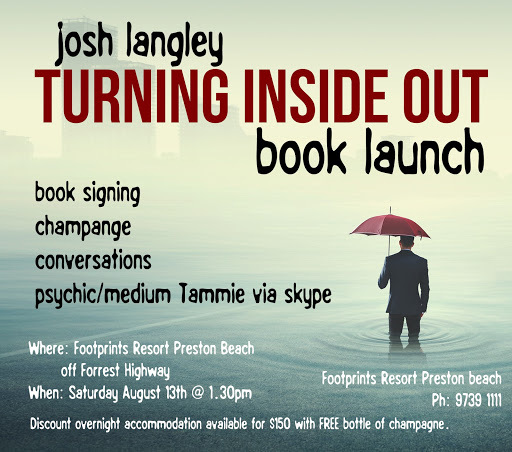 The Turning Inside Out Book Launch – August 13 @ 1.30 at Footprints Resort Preston Beach. 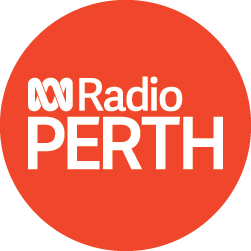 Come along and grab a signed copy of Turning Inside Out: What if everything we’ve been taught about life iswrong? Plus I’ll also have copies of Dying to Know and Being You is Enough available to purchase. Book a table for lunch in the Bistro before hand or stay and make a night of it and get an awesome deal on a ‘Beach Shack’ apartment for only $150 a night (huge discount!) and that includes a free bottle of champagne. Just mention the book launch to get the offer.